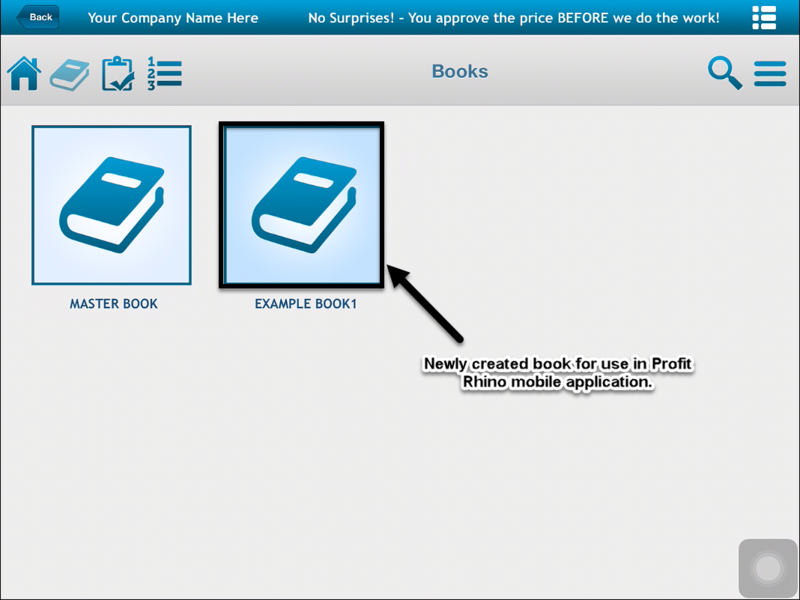 When using the Profit Rhino mobile application, you'll need to have a book created. These created books allow you to access all of your business types, categories, subcategories, and tasks while you're out in the field. This article will teach you the process for creating new books and retrieving old ones. In this section of the office version of Profit Rhino, you'll see a list of already created books. If you're so inclined, you can actually choose to download PDF versions of these books for printing. This is what we're referring to when we say "Retrieve Book". Choose which business types will be included in this book. Choose what kind of book you're creating (whether it's one for the mobile application, or one for auditing purposes). And there you have it, that's how you create and retrieve books in Profit Rhino. Good luck.